The nightly tariff is per room, based on two sharing and includes breakfast. 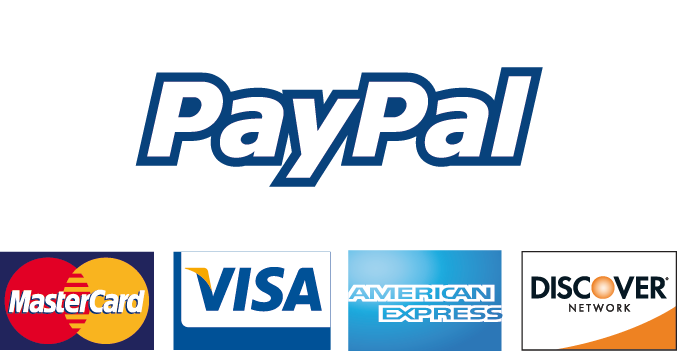 We prefer to take payments in euros but can accept sterling if necessary, at the current rate of exchange. Those wishing to make a booking for more than two nights are required to send a deposit of 25% either by cheque to 'Sarah Self', bank transfer or PayPal. Our account details are available on request.